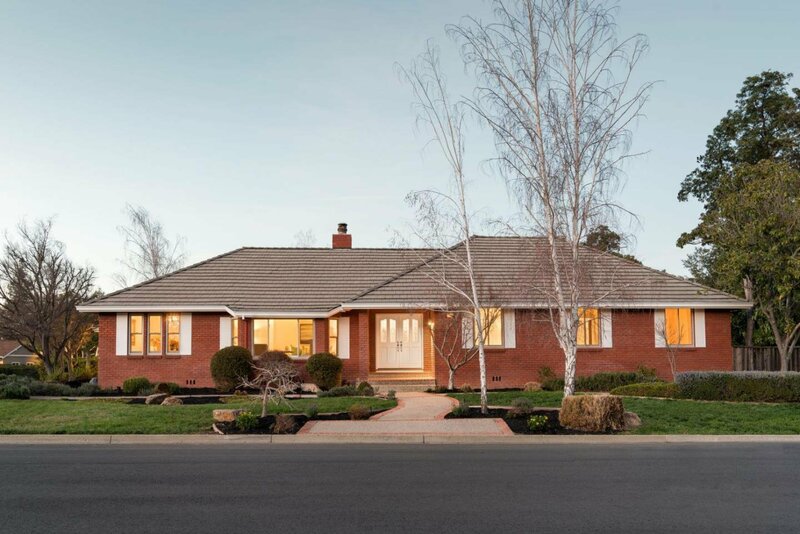 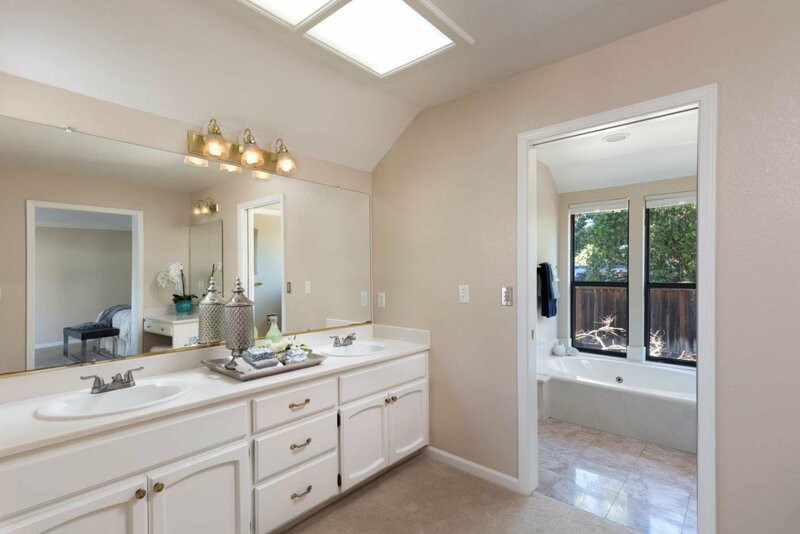 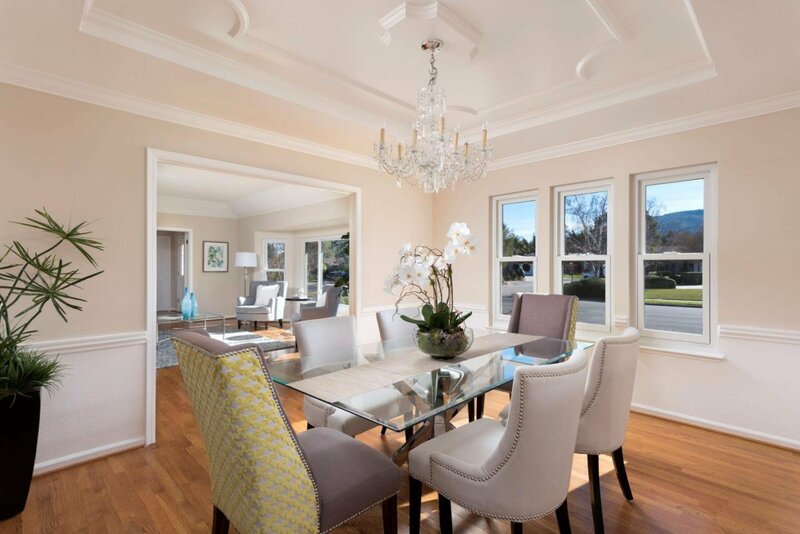 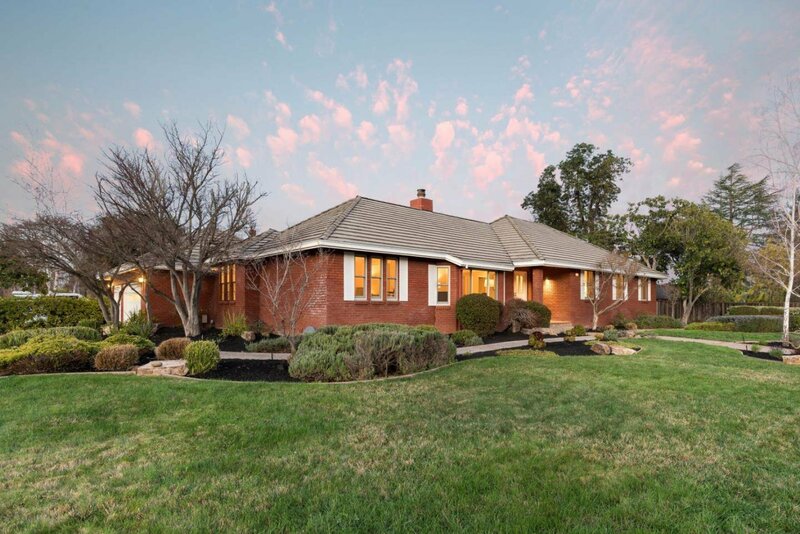 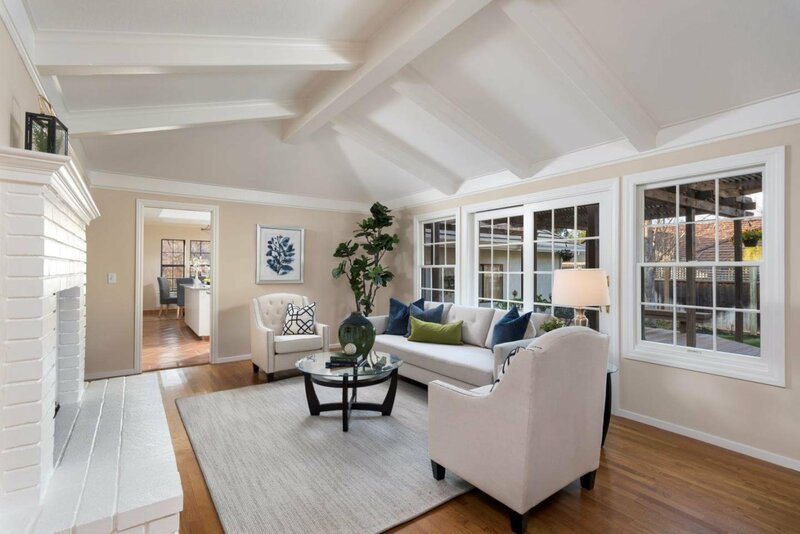 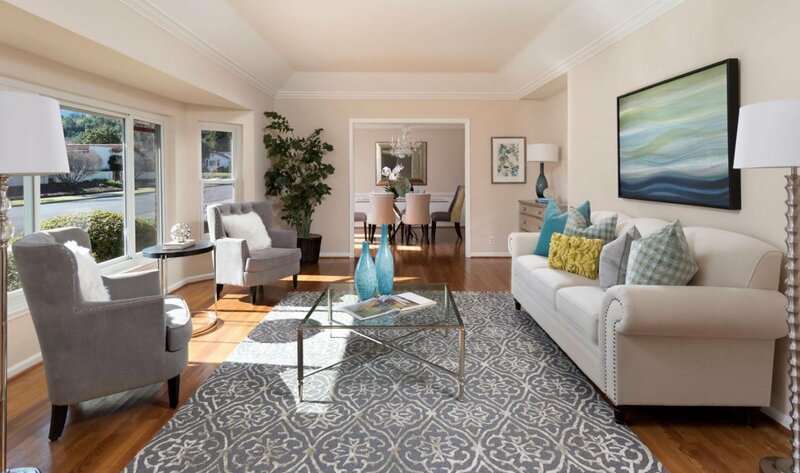 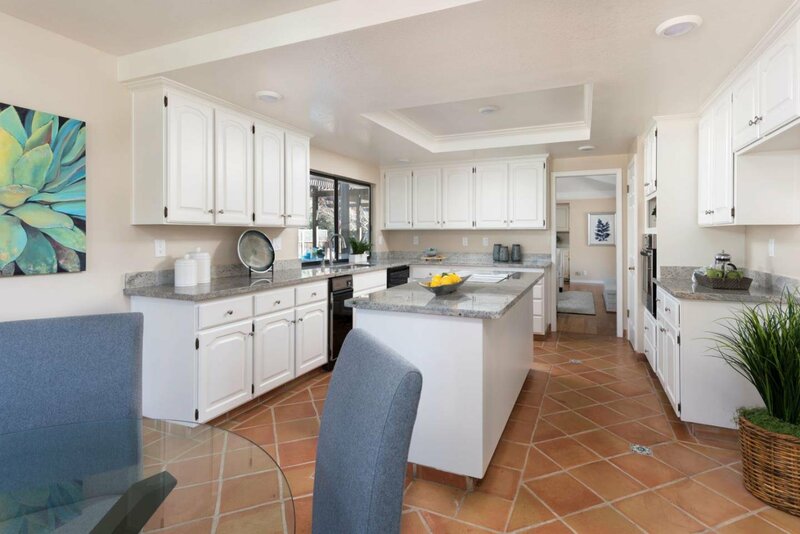 Fabulous newer one level home in an exceptional West of Saratoga Sunnyvale Road location with an excellent floorplan featuring a spacious kitchen, breakfast, family room opening to a large private backyard with a large master suite. 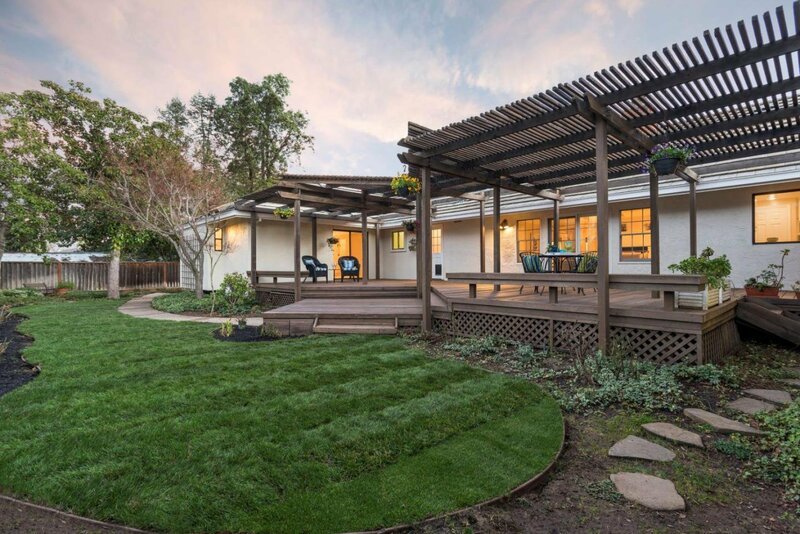 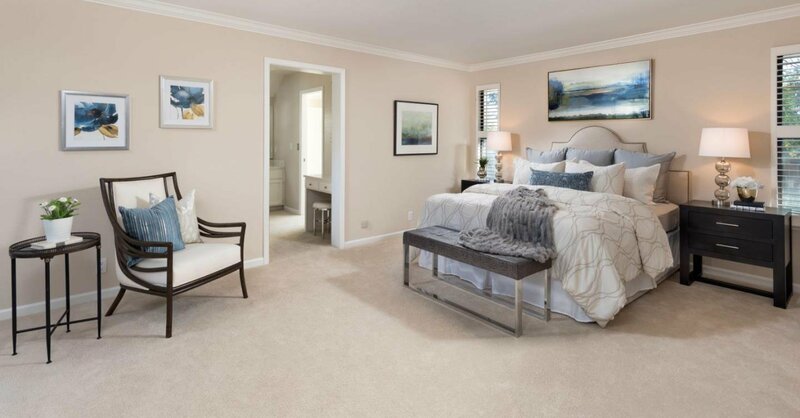 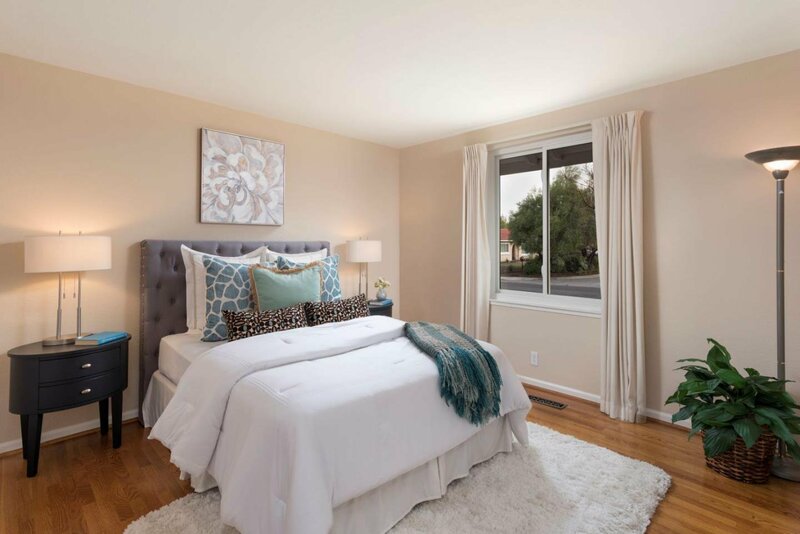 Within walking distance to Saratoga High & Foothill elementary. 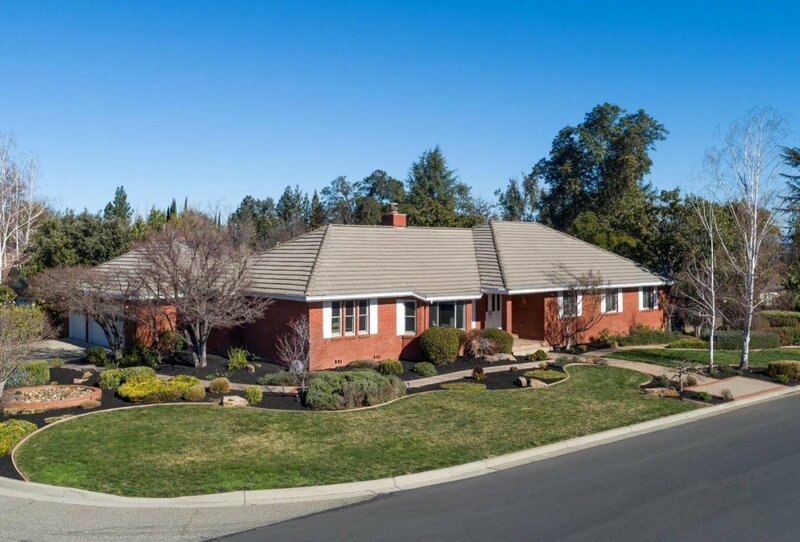 Three car garage, Saratoga Schools.